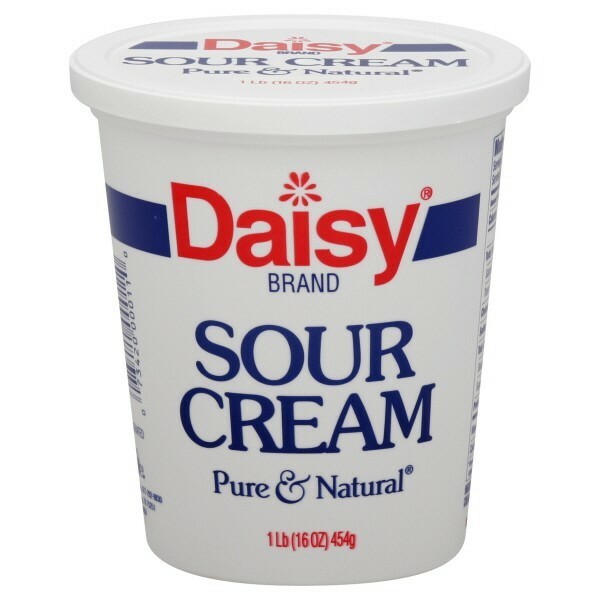 This past week I ended up with an over-abundance of sour cream. How? There was a super sale at our local market, so I purchased a couple containers (16-ouncers). My husband happened to stop by the store on his way home from work, saw the sale, and not knowing I’d already bought some, thought I’d be happy to have a couple of containers of sour cream. So you can guess the rest of the story. Anyway, while I appreciated his thoughtfulness, there I was with way more sour cream than I thought I could use. That is until I went sour-cream-surfing on our friend, the Internet. Boy was I wrong about thinking I had more than I could use. I guess I’d been limiting myself to what sour cream could be used for—it’s not just for topping a baked potato (or mixing into mashed potatoes), or garnishing a plate of nachos, or for making from-scratch Ranch Dressing. Turns out, I’ve been missing out. What I discovered? 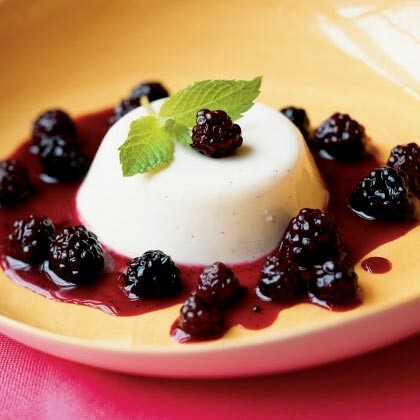 There are oodles and oodles of places for its creamy tanginess and smooth texture. 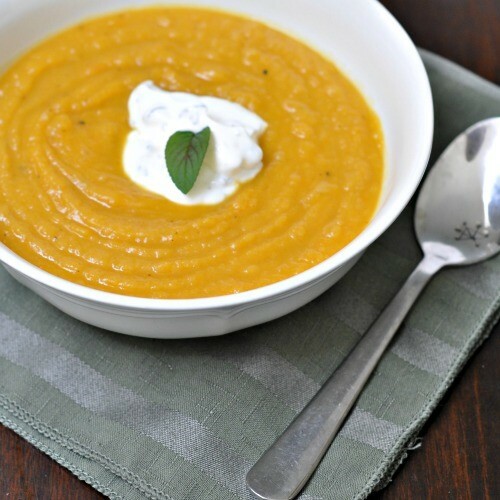 Sour cream adds to the flavor of appetizers, breads, soups and stews, and desserts. And if you're watching fat and calories, it's available in both reduced-fat and nonfat versions. · replacing the liquid in your sweet dough recipe with sour cream. Adding sour cream creates a very tender dough. 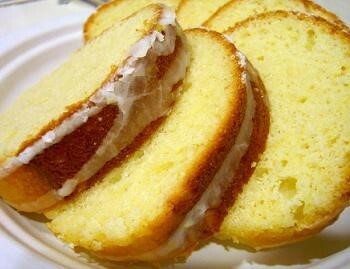 replacing the liquid in your pound cake or quick bread recipes with sour cream. This results in a more moist end product with just a hint of tang. · substituting sour cream for the mayonnaise in your potato salad recipe. It adds tang while cutting calories. · adding it to a can of cream of mushroom soup to make a super-easy stroganoff sauce for use over cooked noodles, rice, or mashed potatoes. · whisking into scrambled eggs. The rich creaminess that a spoonful of sour cream gives scrambled eggs is wonderful. If you like to have eggs for dinner, adding sour cream wil make the meal just a little more luxurious. 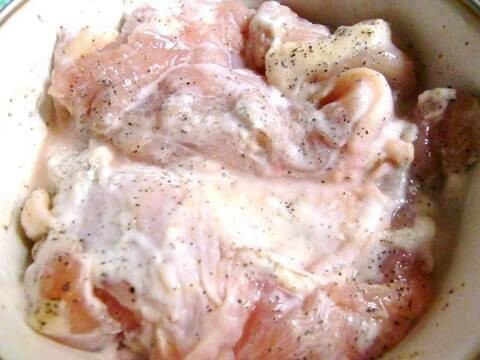 marinating chicken breasts in sour cream over night. The acidity of the sour cream works like any other marinade, tenderizing and adding a flavor layer that results in some of the most moist and delicious chicken you’ve every had—no matter how you cook it. · substituting it for the cold water when making lemon gelatin. The result is a creamy, mousse-like lemon dessert that is so good we fill pre-baked pie crusts with it. Topped with whipped cream, it’s a divine pie! · substituting it for the liquid in your muffin, waffle, and pancake recipes. Moist and flavorful is what everything will be! 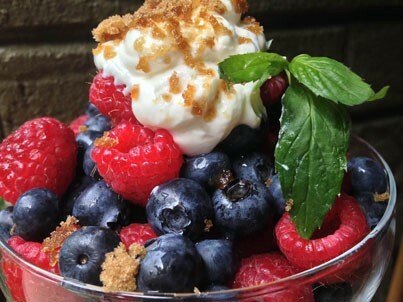 creating a scrumptious dessert with just 3 ingredients: fresh berries, a dollop of sour cream, and a generous sprinkling of brown sugar. This is amazing.